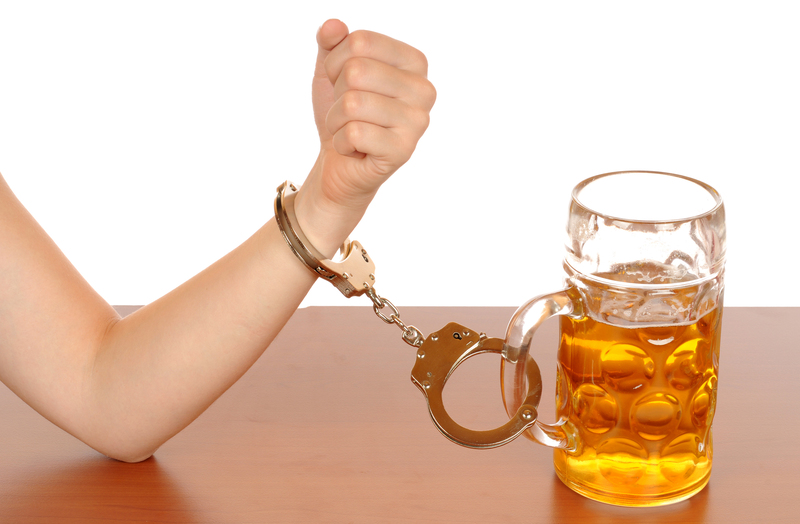 Is an Outpatient Alcohol Treatment Program Right for Me? There are many people who find that they don't have the time required to get help through a traditional alcohol addiction treatment facility, but still would benefit greatly from time spent in a treatment program. There is a way that many are finding that helps them accomplish their goals of attaining sobriety without requiring them to move into a facility. There are other benefits, as well, that can help you make the decision to pursue treatment, but in an outpatient setting. Because those who opt for an outpatient-style of alcohol addiction treatment are not using a facility’s complete list of services, costs are lowered. With the main services still in available, such as alcohol education, addiction counseling, cognitive behavioral psychotherapy, and education, overall benefits are very similar between the two types of programs. With an outpatient treatment program, your work, school, and home life can remain largely uninterrupted. There's no need to ask for time off in addition to asking for clearance for insurance policies to cover treatment, either. Complete confidentiality is maintained. You'll have greater flexibility with outpatient treatment. You can schedule counseling and therapy aspects of the program so that they fit your busy life. You won't have to explain complicated schedules to friends or family who want to visit you, and you won't miss your child's activities. Counseling is very similar in scope, although in an inpatient setting, counselors sometimes speak with patients in their rooms for greater privacy when discussing very personal and sensitive issues. In an outpatient setting, most, if not all sessions, are one-on-one, and scheduled to fit your work schedule. With inpatient settings, attendance is mandatory, making many feel that the 12-Step program in their inpatient program is only another group therapy session. The medications related to your recovery are not dependent on which type of program you choose, nor are your medical records. Either program type will provide you with the best professional care possible, ensuring your best chances at recovery. Both types of programs also create records that you can use for various purposes, such as proof of attendance or for insurance reimbursement. Choosing an outpatient alcohol treatment center frees up many options for you while you pursue your sobriety and recovery from alcohol abuse. Entering an alcohol addiction treatment program starts with you wanting to be sober and to stay sober. You can learn the skills needed to maintain sobriety in an outpatient alcohol treatment program while you live your life at home.